Transfer and Sightseeing in an A/C Indica. 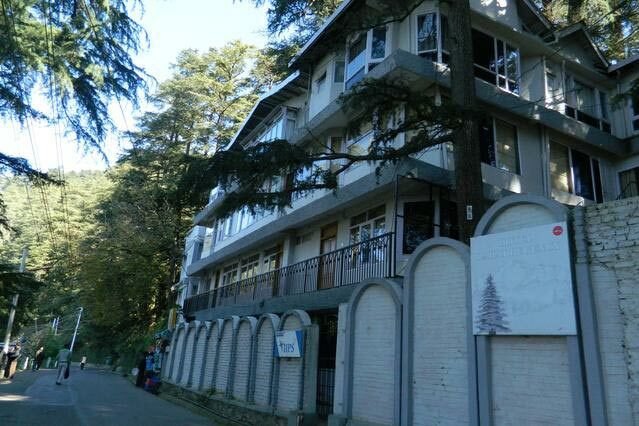 Welcome to the "Queen of Hills", a name which is rightly given to Shimla. 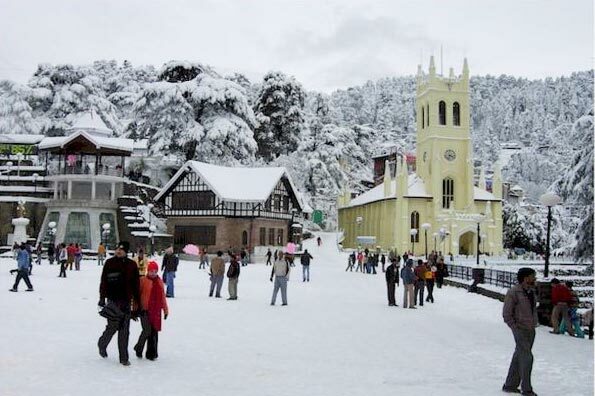 The picture perfect beauty and the beautiful Colonial structures add charm to this lovely place. 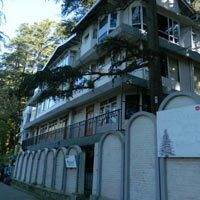 Nice walking trails lined with majestic deodar and tall pine trees give you a spectacular view of the brilliant Himalayas. 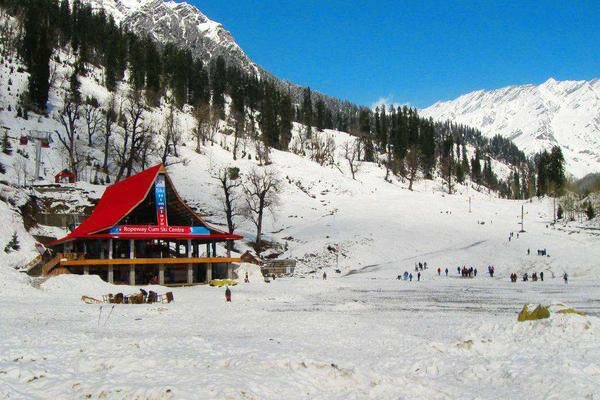 This famous and picturesque hill station of the state of Himachal Pradesh in the northern part of India is located at a height of 1, 950m. 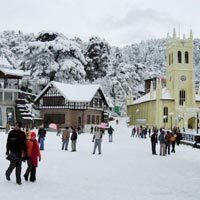 This picturesque place is around 2, 50km away from the state capital of Shimla. 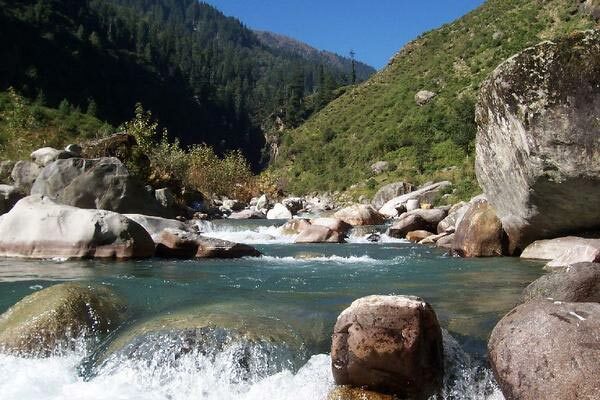 Situated on the National Highway, which leads to Leh, this area almost marks the end of the Kullu Valley. 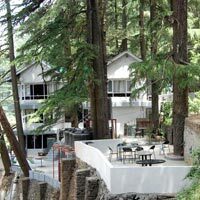 The breath taking landscapes as well as the snow capped hills offers a spectacular view. 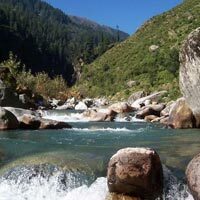 The River Beas that meanders through the region just add on to the beauty of the place. 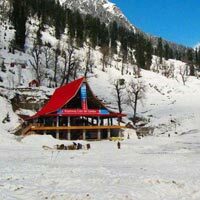 Manali is a magnet, attracting many tourists from all over the world. 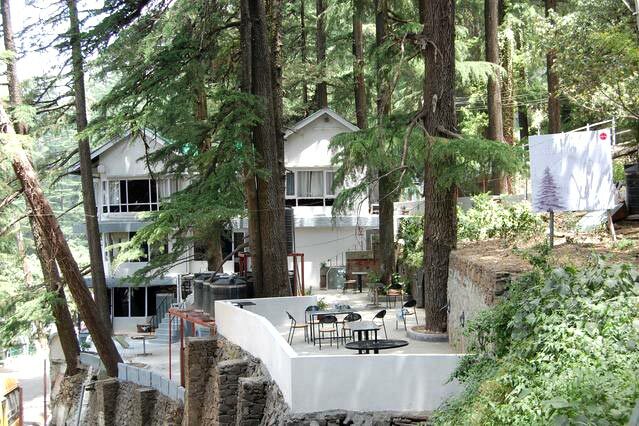 Over the years, Manali has come up as a major tourist destination for Indian holiday makers. 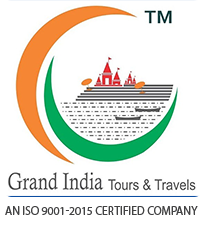 It has been popularized as a honeymoon destination for newly weds.3.09% Government service tax extra. 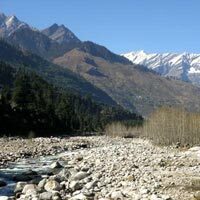 Half day excursion to Rohtang Pass (51 Km and at 3979 mtrsaltitude) - the gateway to "Lahaul-Spiti valley" at your own cost. 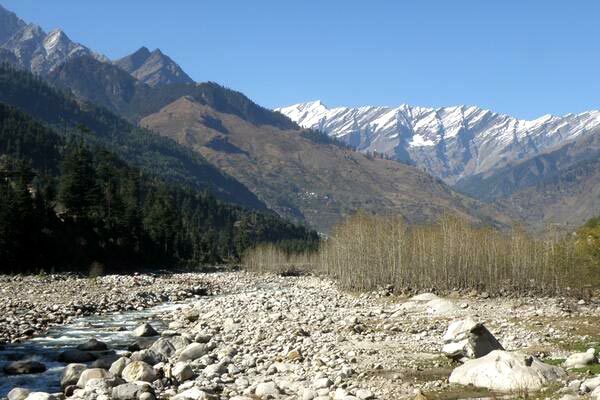 It affords a wide panoramic view of the mountains (Will have to hire taxi directly as local taxi are allow to visit rohtang pass). Evening at Leisure. Dinner & overnight stay at hotel.